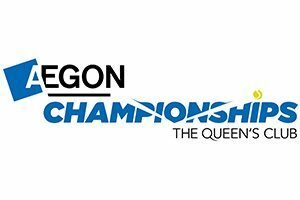 Champions Tennis tickets and hospitality packages are available through Eventmasters and will likely feature the very best former International Tennis players. 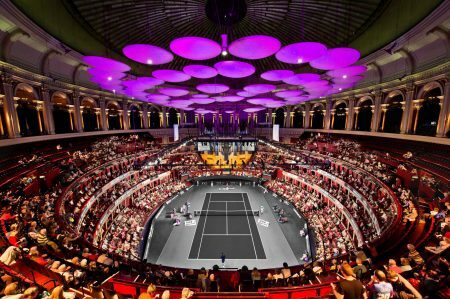 The Champions Tennis is, of course, staged within one of the most historic and charming settings in London – The Royal Albert Hall. The Racquet Club offers guests a wonderful VIP experience at the Champions Tennis. Upon arrival, visitors are cordially greeted with a glass of Champagne along with a fine selection of craft beers, premium wines and soft drinks. 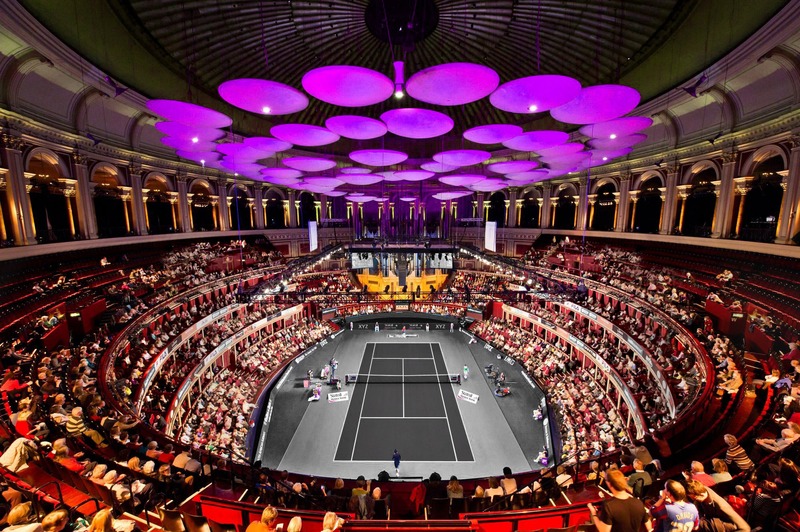 After enjoying a range of canapes and an exquisite gourmet food stall; guests can saunter down to their premium courtside seats to enjoy the tennis action. 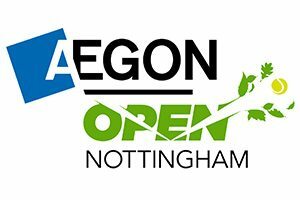 Guests will also have the chance to meet the Champions Tennis Legends when they host an exclusive Q & A session. Suffice to say this fabulous hospitality package provides the perfect means of entertaining your valued clients.